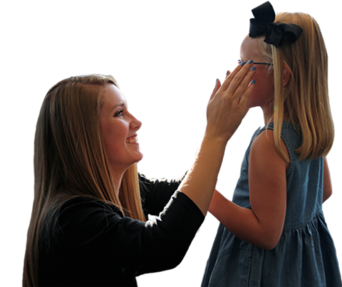 Eye Associates is the leading provider of optometry services in the Iowa City area. We are dedicated to providing personalized medical eye care, quality eyewear, unsurpassed customer service and a commitment to all the communities we serve. Eye Associates has been the leading provider of optometry services and quality vision care products in Iowa City community since 1937, and we want to help you achieve and maintain clear vision for years to come. Our comprehensive eye exams use advanced diagnostic technology while providing the personal attention you want and deserve. 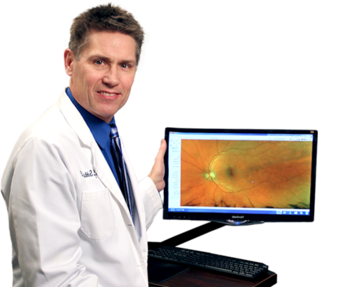 Our expert doctors are able to diagnosis, treat and manage eye diseases, injuries and disorders of the visual system. They take time to answer all of your questions, explain treatment options and provide the best treatments available. Our experienced staff provides superior customer service through effective communication and timely assistance. As part of our premier eye care, we offer the highest quality of vision correction products and services to match your needs. You can count on us to consistently provide you with the highest level of personalized care, for a lifetime of healthy vision.